Your new pool should be a quality of life improvement as well as a property enhancement that reflects your style and architecture! We have the experience and skills needed to create your vision into an ideal backyard retreat. 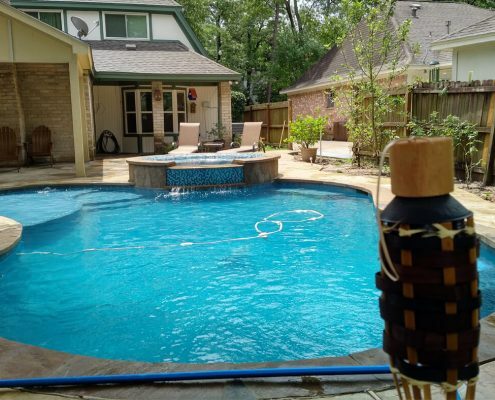 The backyard is where you will have memorable summer afternoons with the family and friends so what better way to enhance that experience than with a cool pool for everyone to enjoy! 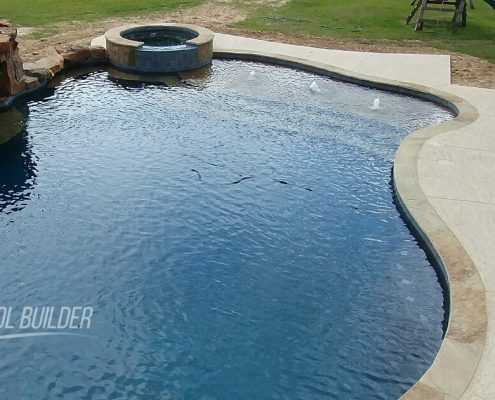 We install high-quality swimming pools and spas with team members of over 20 years experience that specialize in the construction of custom gunite swimming pools & spas in Conroe, Willis, Lake Conroe, Cleveland, Grangerland and the surrounding Montgomery County areas; also including Huntsville. 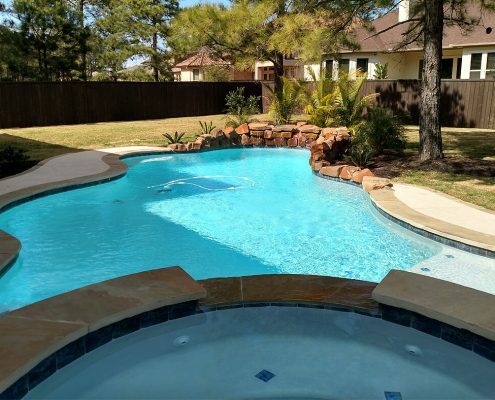 Our team has specific & extensive experience installing custom pool designs and engineering all around the growing city of Conroe, TX, so you can be confident in our construction expertise. 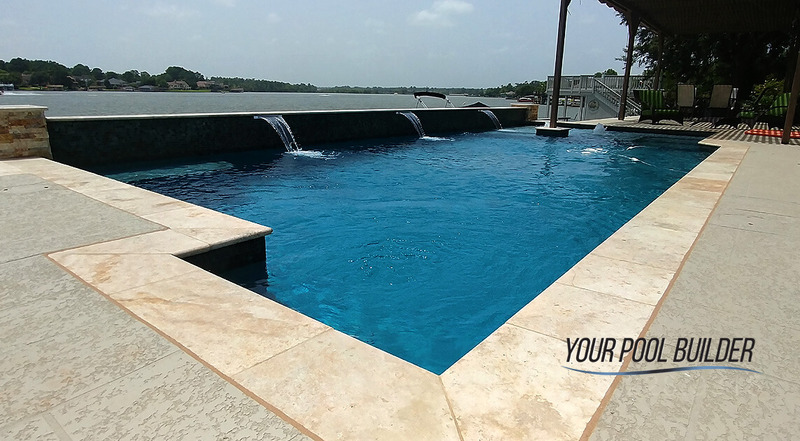 Our custom designed pools are never duplicated and have been installed in all types of yard sizes both expansive and small around the Conroe, TX and Lake Conroe area. Choose a geometric shape or plan a natural design to fit your landscape. Add creative and atmospheric features such as a spa, waterfall, or custom lighting, water features, and more. Including the latest technology for wireless automation control and LED lighting. If you can imagine it, we can build it. 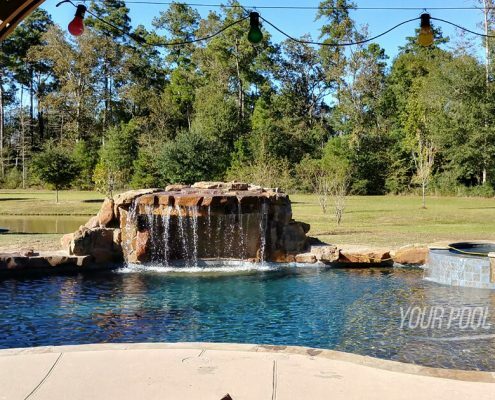 Specialties: Top quality custom designed inground swimming pools, spas and outdoor living comforts, kitchens, patios, pergolas and more near Conroe, TX. 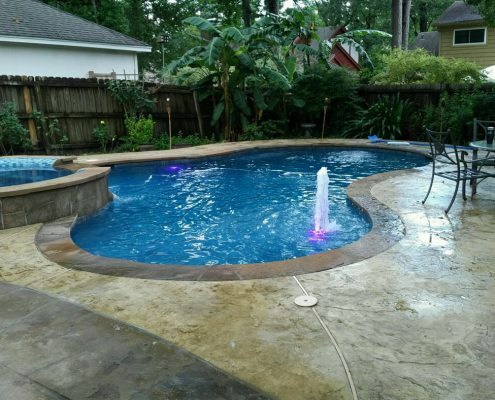 Our team is specialized in the construction and remodeling of in-ground gunite pools. 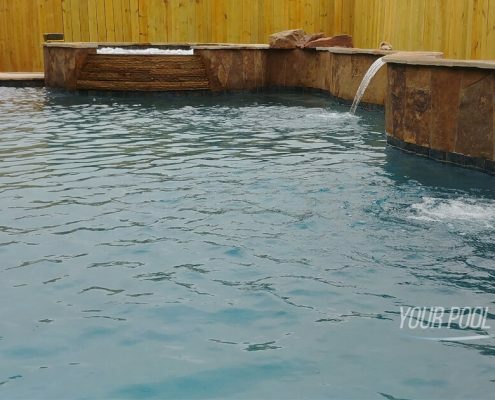 We are proud installers of affordable pools & spas around and near 77304, 77302, 77301, 77303, 77380, 77386. 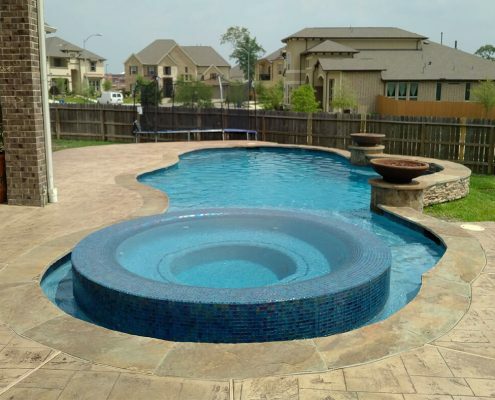 Our team of professionals have an elevated level of experience in the design and installation of numerous custom swimming pool types both commercial and residential. 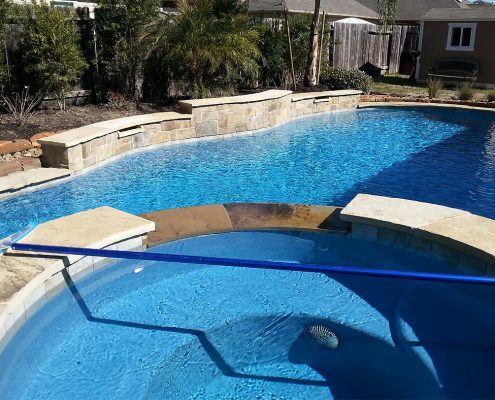 We understand the need for professional personalized service so we focus on our clients as much as the design & implementation of the new pool by providing consistent communications so that you always know what is happening on the project. 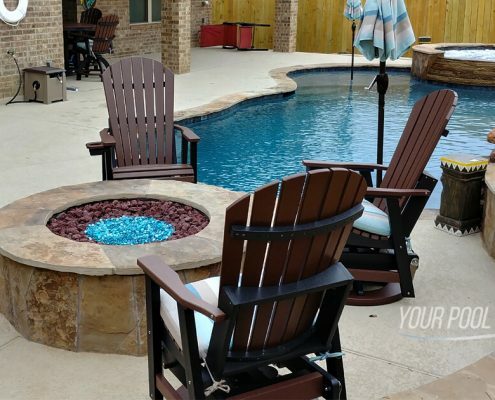 Let’s talk about pool design options! 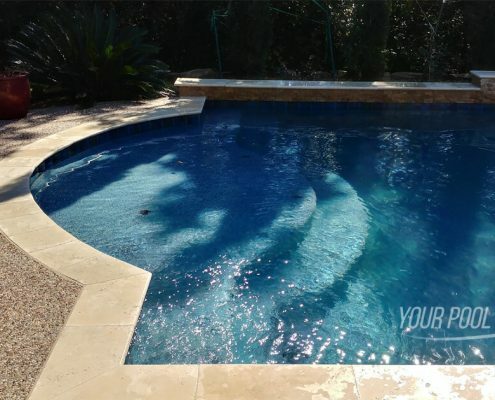 Whether you are looking for a simple pool or a more elaborate design we incorporate pride and passion into each design to compliment your lifestyle and architecture. 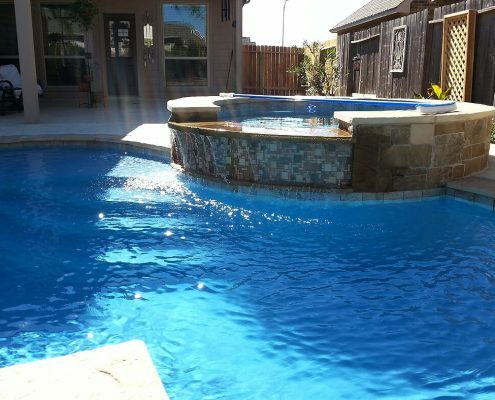 Our goal is to help answer your questions, and design a pool that you will love forever. Your design options are limited only by your imagination. 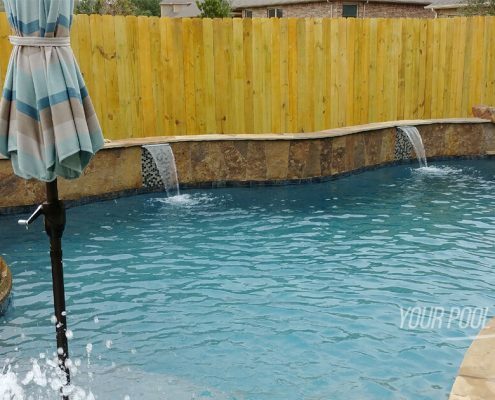 Can you envision the pool sitting in your backyard, or do you need a little help to see the possibilities? 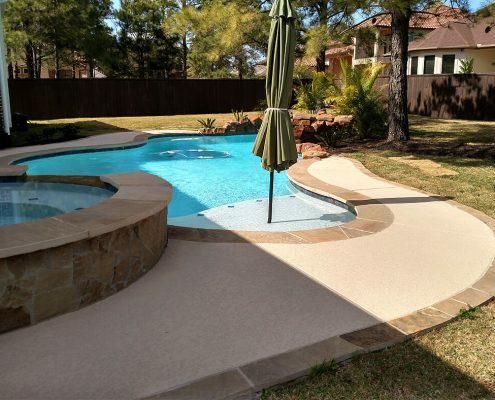 As an established pool company in Conroe TX, we have the ability to offer a wide range of customized design features at affordable prices to ensure your end result is not only high quality, but unique and retains a high resale value. 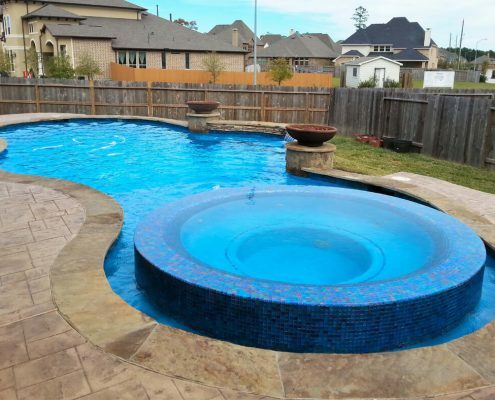 Our construction team is local to the Conroe, TX area and with 20 years in the swimming pool industry we certainly know a thing or two about building quality pools around the area. 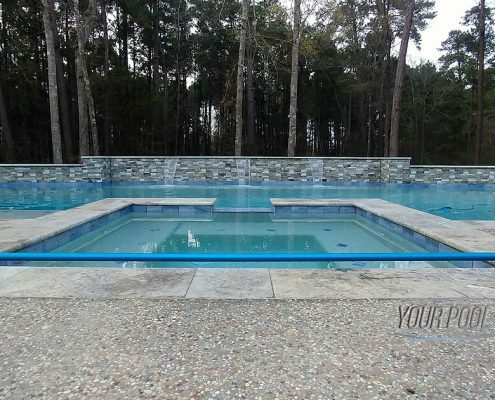 We are able to make your new pool purchase go as smoothly as possible by understanding what is necessary for the proper engineering of your swimming pool project; whether you have considered a free-form or geometric, large or small pool design, and even if is on flat ground or on the side of a hill on Lake Conroe you’ll be well taken care of. 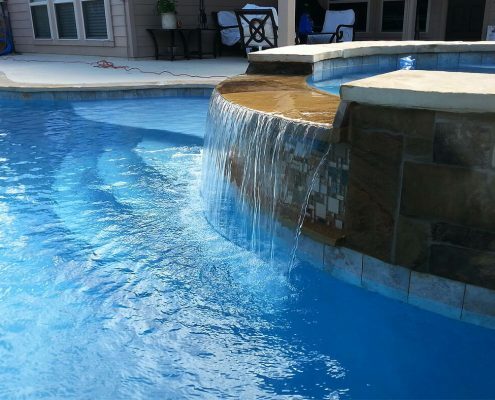 Project Managers that understand every pool project is unique. They deliver thoughtfully crafted, beautiful aquatic elements that are reflective of the clients desires to create outdoor environments seamlessly blended with the surrounding architecture. 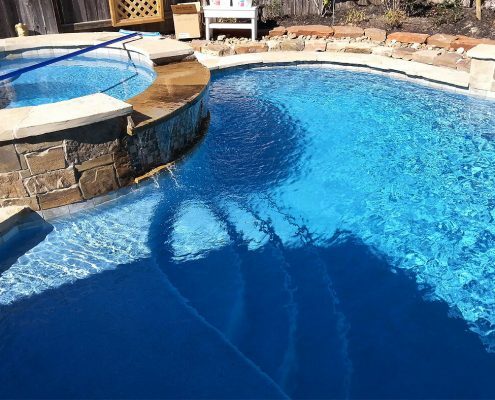 We are also swimming pool remodeling and restoration experts! Solutions for old and worn swimming pools. 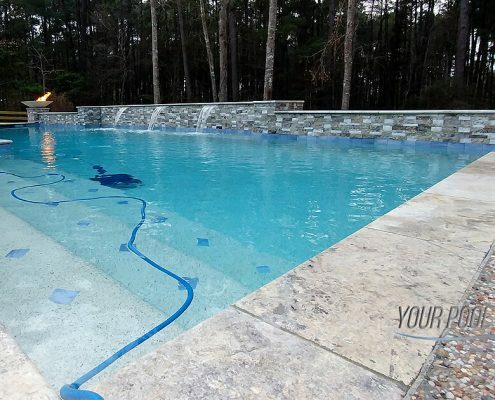 We specialize in new pool tile, coping, and resurfacing and even complete major renovations. 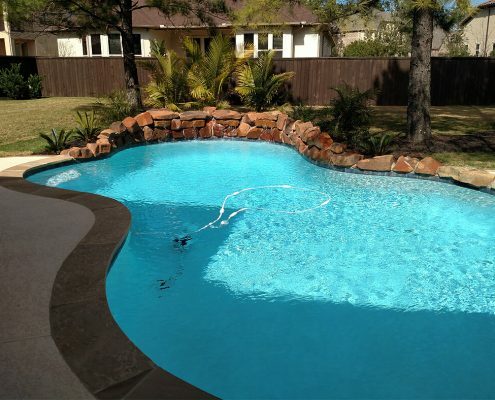 Do you have a commercial or residential pool in Conroe that needs some tender loving care? It is true that after so many years of use the pool will need special attention. 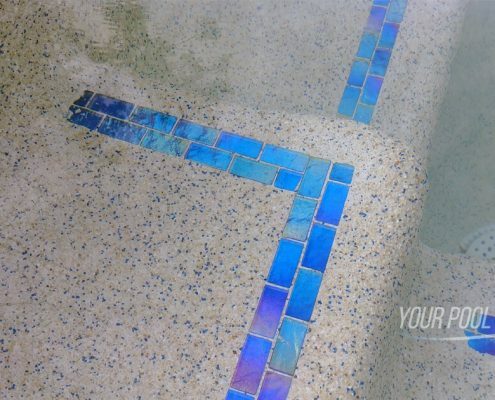 Let us show you how we have repaired old tile, replaced worn equipment, and upgraded design features for less than the cost of a brand-new swimming pool installation. 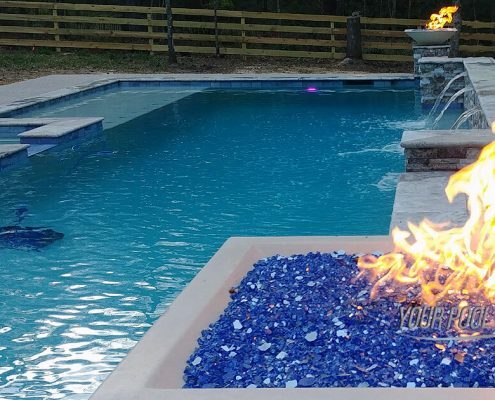 From simple lighting effects upgrades to complete pool equipment overhaul and replacement for energy efficiency we have helped many clients solve their pool problems. 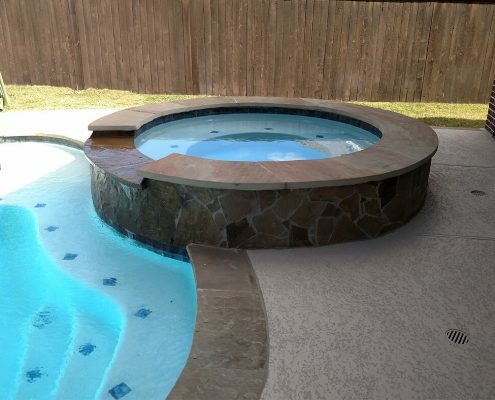 Most swimming pool renovation projects in Conroe, TX start from the need to solve a specific problem. We offer free on site pool inspections. We can also assist you in planning landscaping features to enhance your design. 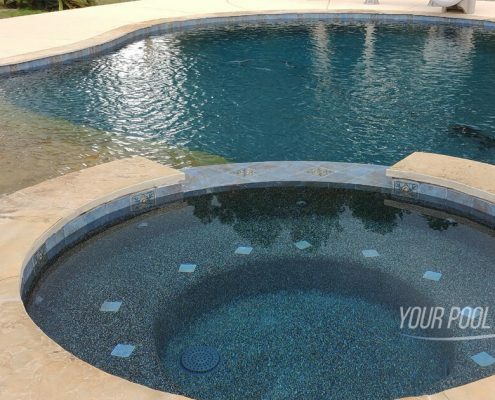 Your number one choice in pool remodeling services. 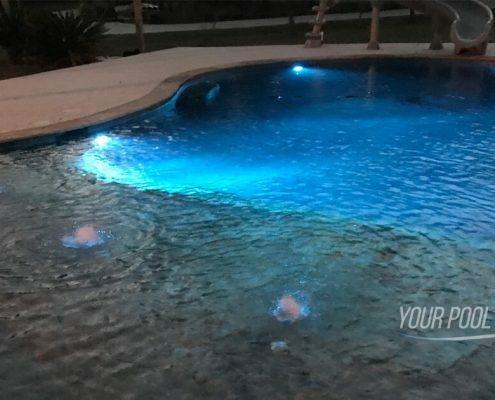 Having a new swimming pool is a wonderful improvement to the backyard space, why not take full advantage of the new design and light it up in a creative way at night. Hanging out near the swimming pool at night is a great way to relax. 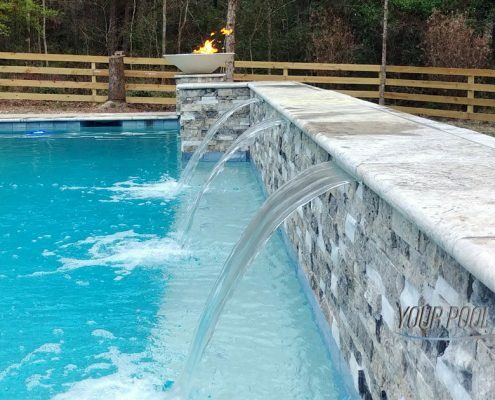 Now that you have considered a new custom pool, don’t forget to add in some professional landscaping and LED landscape lighting. Conroe Texas is a city located within Montgomery County, TX that is home to a vast and diverse growing population including all walks of life and various forms of business and enterprise. Safe and quiet wooded communities like Grand Central Park to more established neighborhoods like River Plantation Conroe, TX has seen so much growth in population since 2005, business and commerce over the last 12 years. It is the center of Montgomery County and falls within Montgomery–The Woodlands–Grangerland greater North Houston metropolitan area. This city is about 40 miles north of Houston, TX. 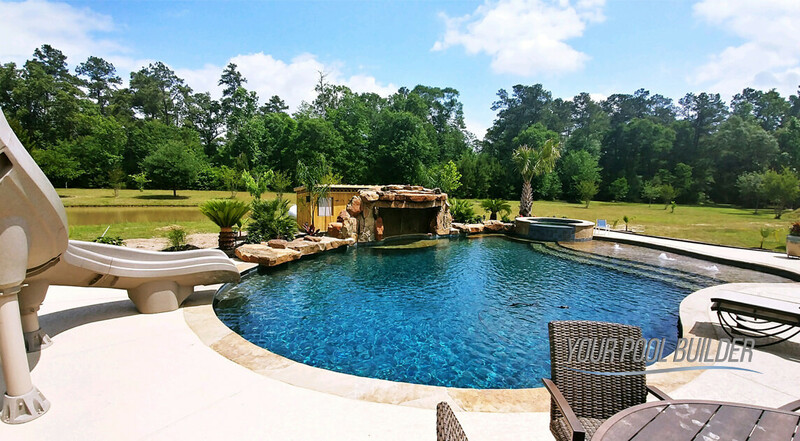 Installing a swimming pool within the city limits of Conroe will require a permit application to ensure that the pool is compliant with local building codes. The City of Conroe makes it easy to apply for permitting and make inspection requests. Get the application you may need to begin your project. 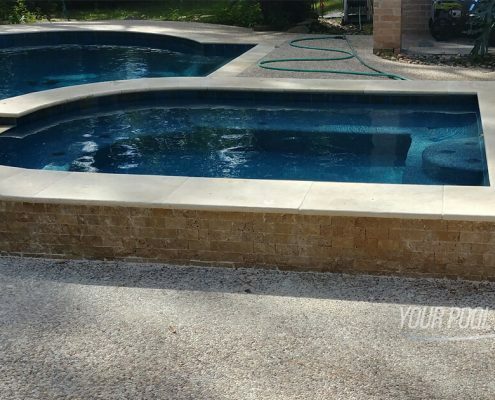 inground swimming pool company providing inground gunite swimming pool construction and remodeling services in and near Conroe, TX and Willis, TX areas. 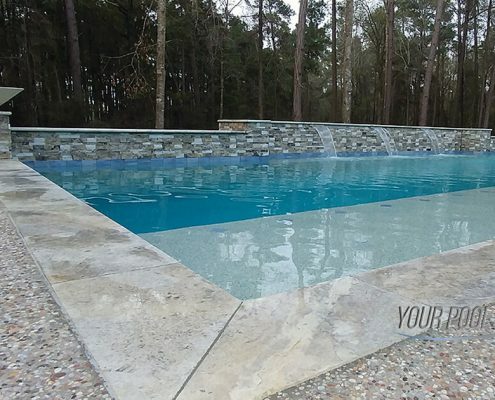 "It was awesome to work with Mike Willard and the guys at Your Pool Builder Conroe. 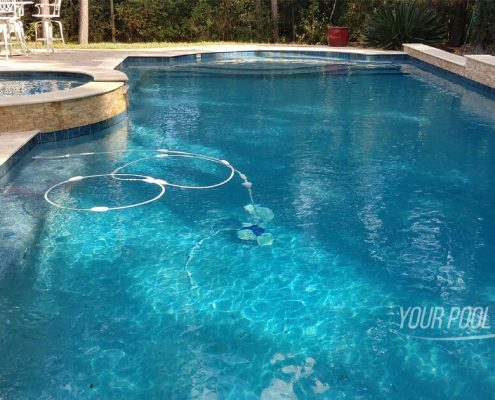 My pool needed some pretty big plaster repairs and they are truly the experts"
Current location owner & operator. Operations and construction management for Montgomery County area projects. Contact Mike Willard for any questions related to projects, operations, A/R & A/P, scheduling for the Montgomery County areas including Conroe & Montgomery.